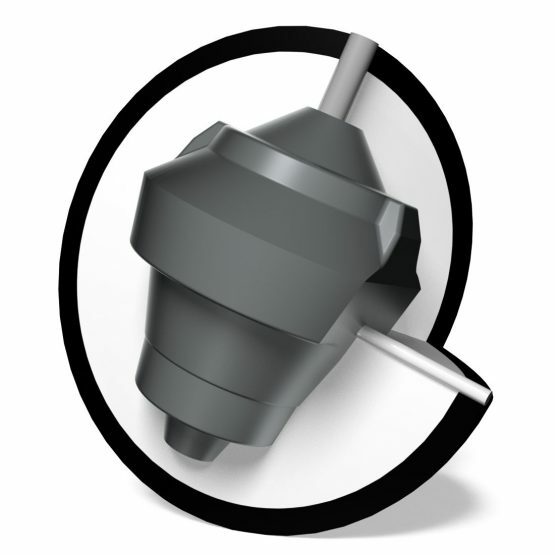 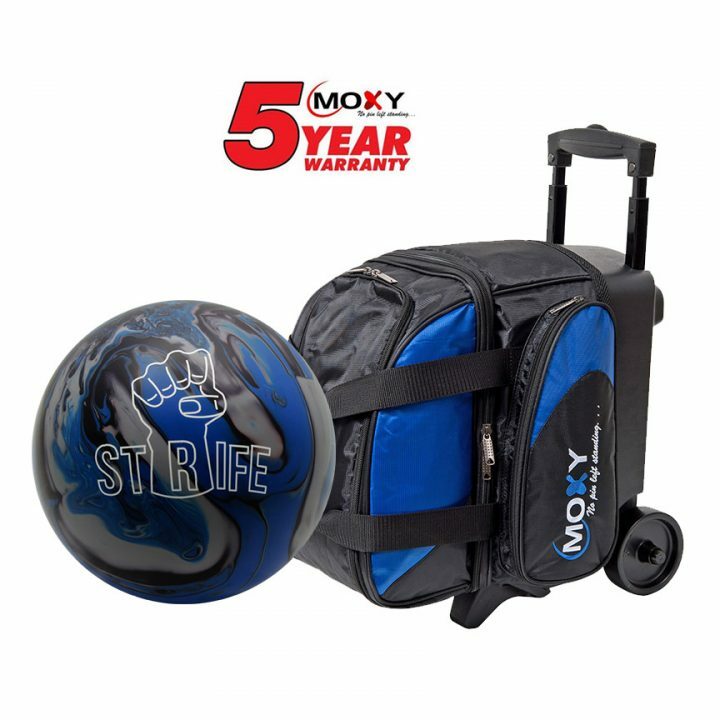 When we set out to create the Moxy® STRIFE, our goal was to create a ball motion that would be perfect for heavier and/or long oil. With the Strife Asymmetric Core and the extremely aggressive STRIFE Coverstock, we did just that. During our extensive testing, this ball worked very well for bowlers with all different styles and rev rates. 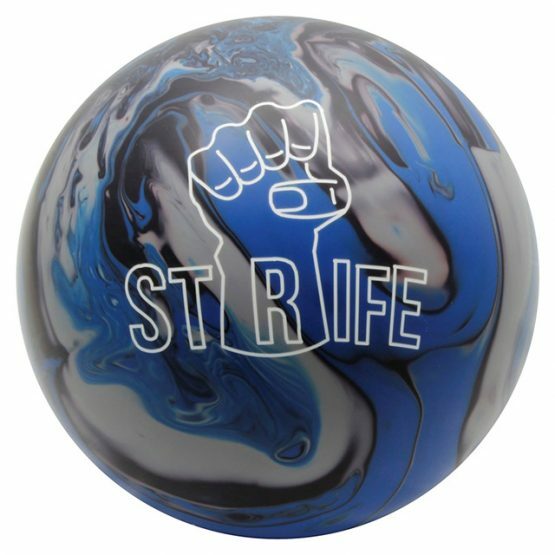 Even the bowlers with the higher rev rates found this ball to not burn up to early like some Asymmetric Solid coverstock bowling balls. 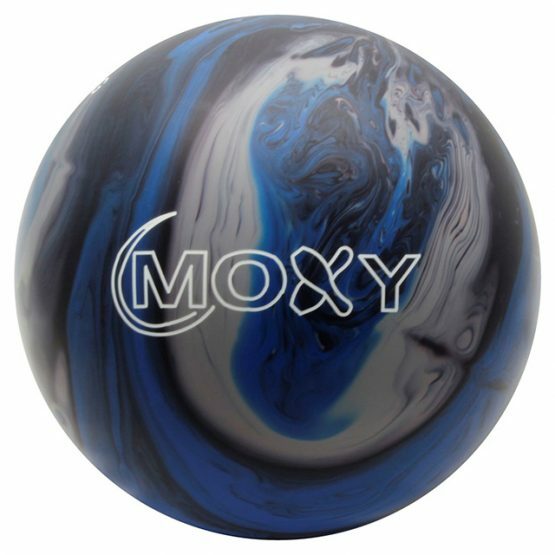 The lower rev and “tweeners” really liked this ball on freshly oiled lanes when other balls in their bag would not make the turn in the oil.